A neurologist with the Abubakar Tafawa Balewa University (ATBU), Dr. Nura Alkali, has opined that the Inspector General of Police, Ibrahim Idris’ struggle during his ‘infamous’ speech at an event in Kano could be as a result of ‘brain block’. 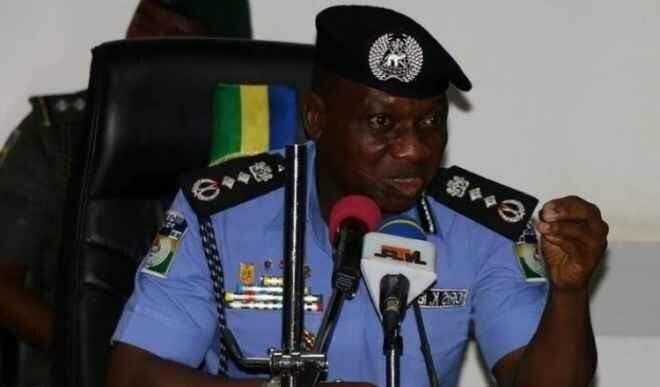 DAILY POST recalls that in the footage trending online, the IGP, who visited Kano on Monday to commission the Police Technical Intelligence unit in the state, struggled consistently to pronounce some of the words in his text. The clip stirred up reactions online as some Nigerians described the development as ’embarrassing and a shame to the Nigeria Police Force. However, reacting Dr. Nura Alkali, in a Facebook post explained that contrary to opinions that the IG may be ‘dyslexic, the police boss might be suffering from Severe emotional stress, a non-motor seizure, or transient global amnesia. He wrote, “Having watched the IGP Idris speech video, I can only conclude that he had a brain block. What caused it I cannot tell, since I lack his medical history. But I suspect one of three possibilities: Severe emotional stress, a non-motor seizure, or transient global amnesia. Meanwhile, the force is yet to issue a statement regarding the controversial video.